At just 13, Heather lost her mother to breast cancer. 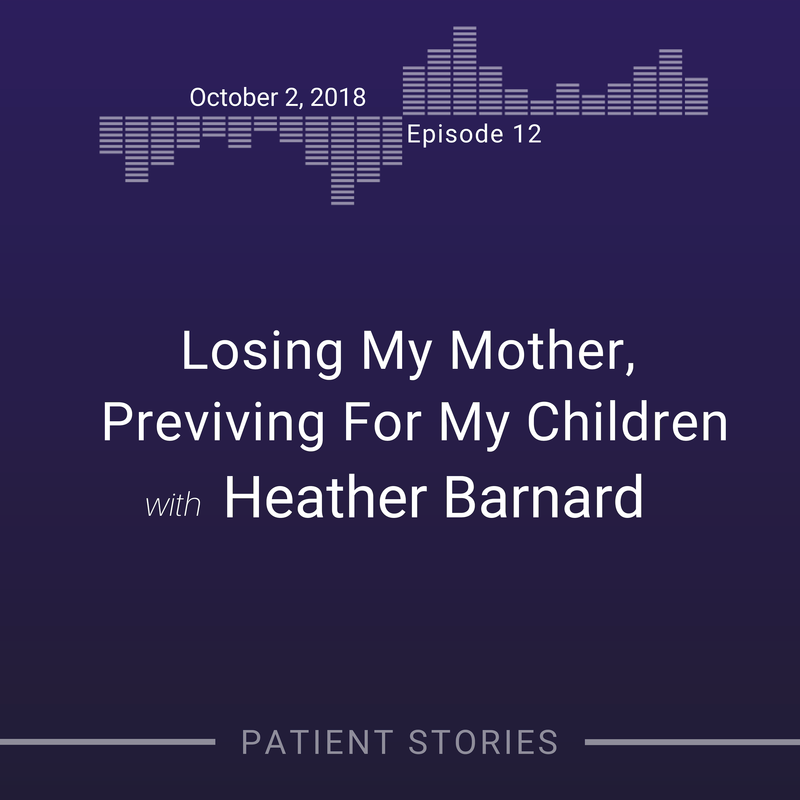 Fifteen years later, a mother herself, Heather had genetic testing done and learned that she carried a mutation in a BRCA gene. Heather shares her experience as a previvor–from genetic counseling to finding the right doctors to her continued involvement in the BRCA community and the many changes she’s witnessed since she was tested in 2005.